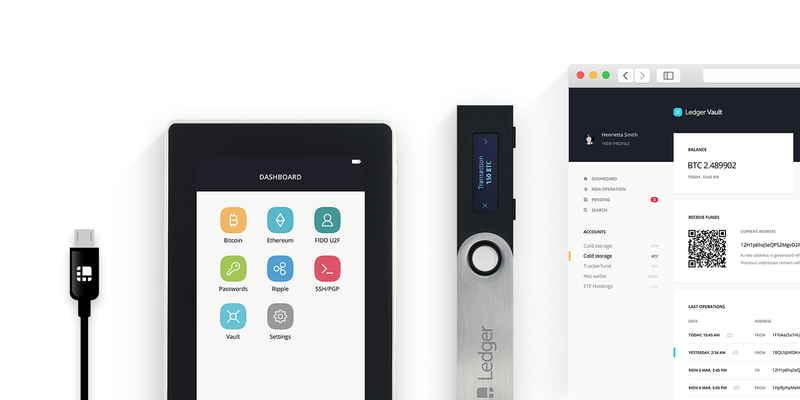 Ledger just raised an impressive Series B round of $75 million (€61 million), led by Draper Esprit. The startup already raised a $7 million round last year. But the cryptocurrency mania probably made it easy to raise more money. If you have more than a bit of money in cryptocurrencies, chances are you’ve heard about Ledger wallets. The French startup has been designing some of the most secure hardware wallets out there. If you don’t want to get hacked, get a Ledger wallet. Draper Venture Network funds, including Draper Associates, Draper Dragon and Boost VC also participated in the funding. FirstMark Capital, Cathay Innovation, Korelya Capital and existing investors CapHorn Invest, GDTRE and Digital Currency Group also invested in today’s round. XAnge remains in the capital. Ledger says that the round was oversubscribed, and that it is the largest Series B round in a cryptocurrency startup when you exclude ICOs. The company has sold a million hardware wallets in 2017. While this sounds impressive, it’s even more impressive when you compare it to 2016. Ledger only sold 30,000 wallets in 2016 — it represents a 33x year-over-year increase. And this is key to understanding Ledger’s wallet. Few people predicted the cryptocurrency boom of 2017. That’s why Ledger has been struggling with keeping up with orders. When you buy a Ledger Nano S today, you’re going to get delivered in March 2018. So the company is going to use today’s funding round to ramp up production and solve those back-order issues. It’s important to note that Ledger is already profitable. 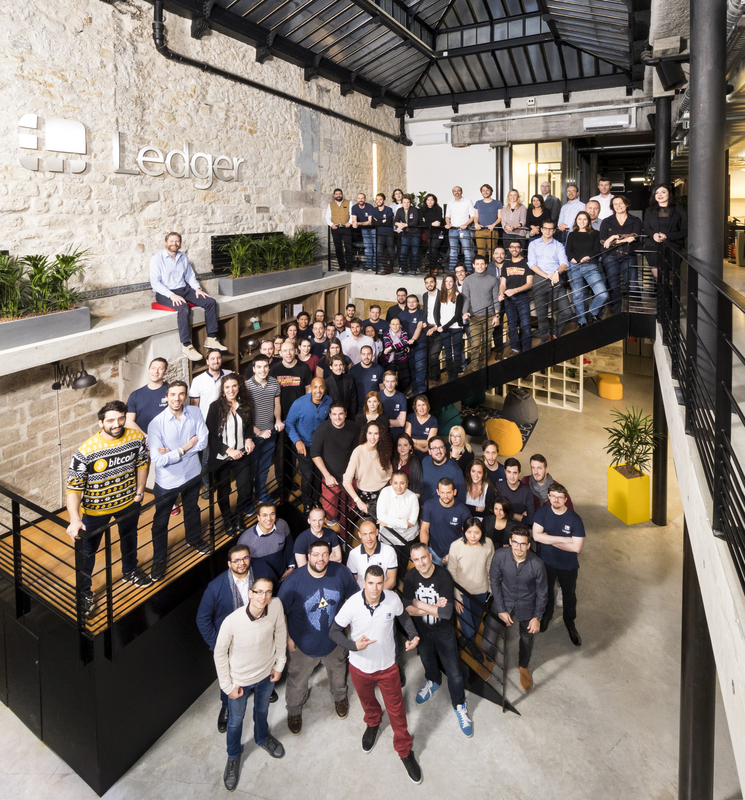 Ledger currently has 82 employees in Paris, San Francisco and Vierzon. The company also plans to launch the Ledger Vault, a security solution for banks, hedge funds and family offices that want to invest in cryptocurrencies. Correction: An earlier version of this article stated that Ledger raised $70 million. The company ended up raising $75 million.